This is a quick reference list for the locations of show topics in Episode 240 of The Dr. David Geier Show. What is the recovery time for a procedure to remove hardware from a prior surgery? What are the options for a 25-year-old female runner with chondromalacia under her patella (kneecap)? 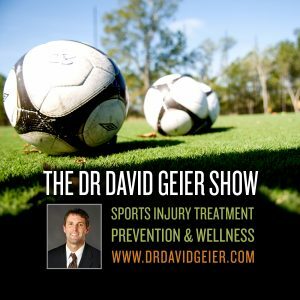 Episode 78: Can a gluten-free diet improve sports performance? 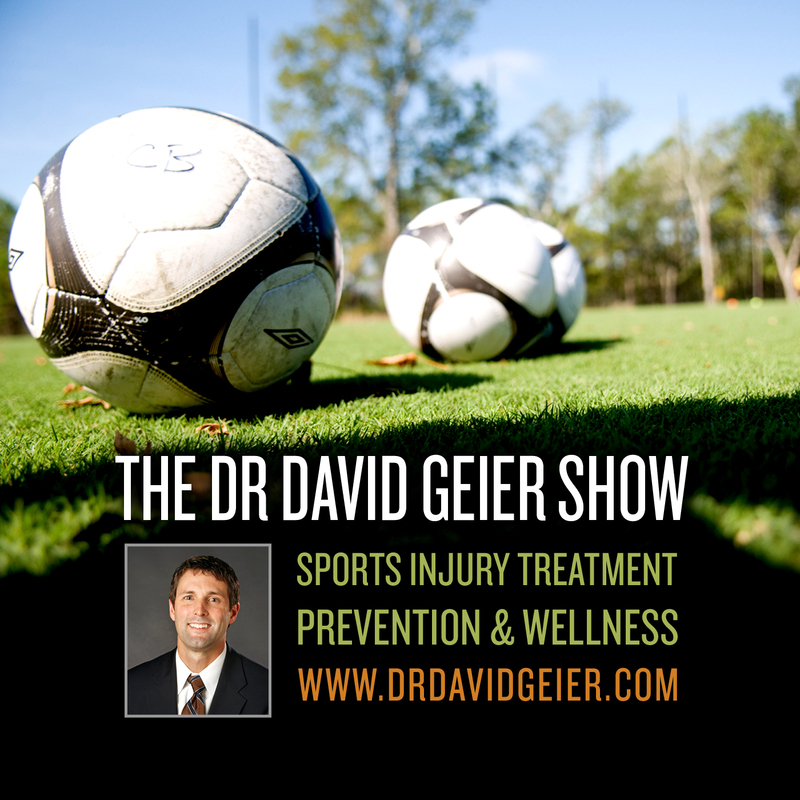 Episode 342: How can schools use physical education to improve academic results?